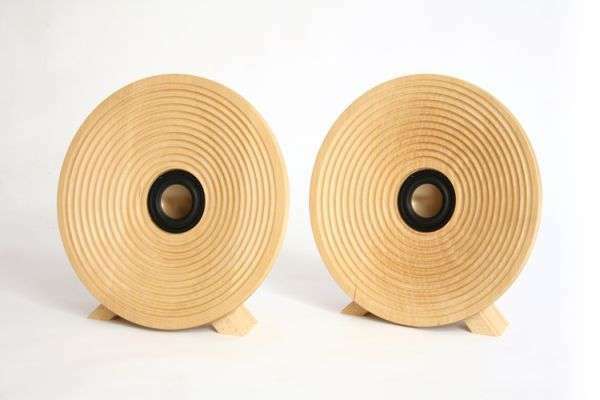 This list of wooden speaker products includes portable audio systems that are perfect for travel and on-the-go use. This vast list includes bison horn smartphone accessories and fruity audio extensions that are inspired by Apple’s iconic and half-bitten logo. This range of products is sure to appeal to lovers of nostalgic tech and give one a chance to replace bulky sound systems with a design that is both compact and modular. 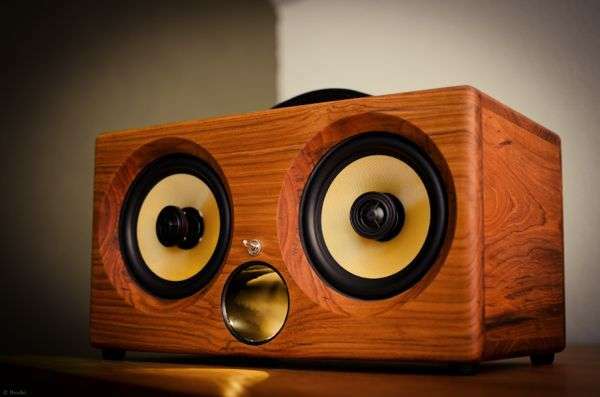 Whether you’re a music buff or a fan of naturally crafted tech devices, you’re sure to enjoy any of these bold speakers. This cluster highlights the hottest wooden speakers on the market and proves that small audio systems can emit a powerful amount of sound.